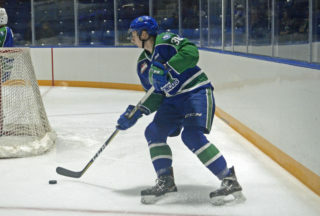 SWIFT CURRENT, SK – The Swift Current Broncos announced the full roster for the Alumni & Celebrity Classic Game on Friday, February 8th 2019 as part of the Scotiabank Hockey Canada in Canada celebrations in Swift Current, SK. 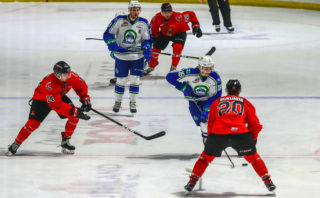 The puck will drop for the Alumni & Celebrity Classic Game at 7:30pm CT/6:30pm MT on Friday, February 8th 2019 at the Innovation Credit Union i-Plex in Swift Current. 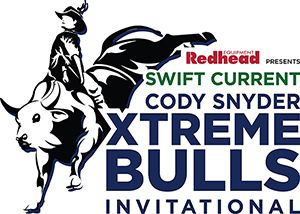 The event will feature NHL legends Lanny McDonald and Darcy Tucker, who will be captaining teams made up of NHL and Swift Current Broncos alumni, local hockey heroes, as well as celebrity guests in a fun, family-oriented game. 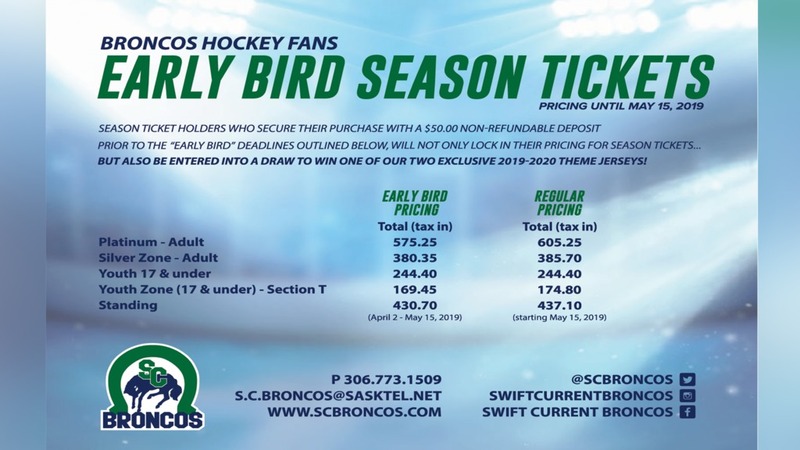 “With the help of many people, we’ve been able to solidify a roster that truly exemplifies the strength of the Swift Current hockey community,” commented Swift Current Broncos Director of Business Operations Nathan MacDonald. 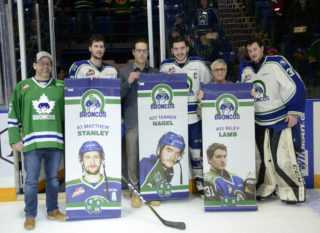 “Having a city of our size to be able to draw these hockey players to our city, and to see so many of these individuals who were brought up in Swift Current and Southwest Saskatchewan proves just how supportive this community is, and how much the fans, the players, and the community come together around the game of hockey”. 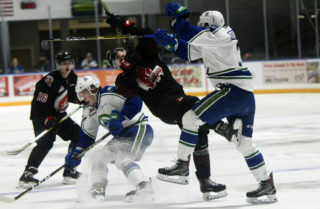 Full details of the event, including details on how to win some exciting prizes, can be found at scbroncos.com/shdic-alumni-celebrity-classic/. Teams will be drafted by captains Lanny McDonald and Darcy Tucker on Wednesday, January 30th and will be announced to the public later that evening.